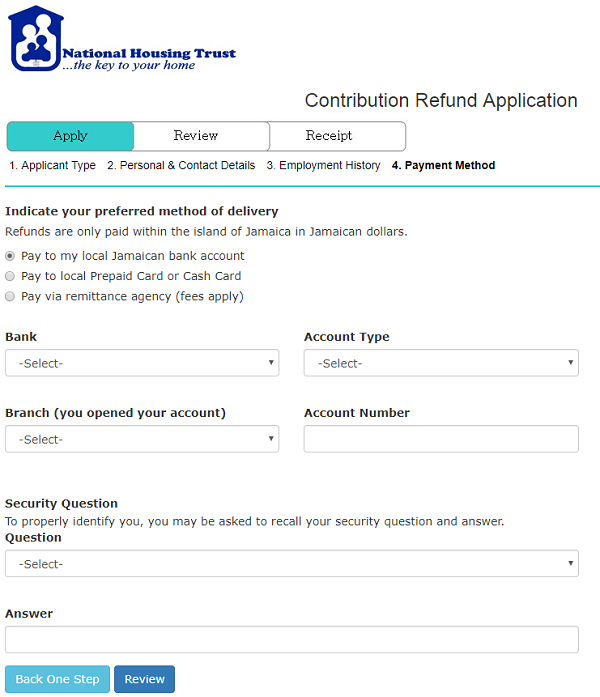 The National Housing Trust (NHT) is now accepting applications refunds for the year 2010 in 2018. 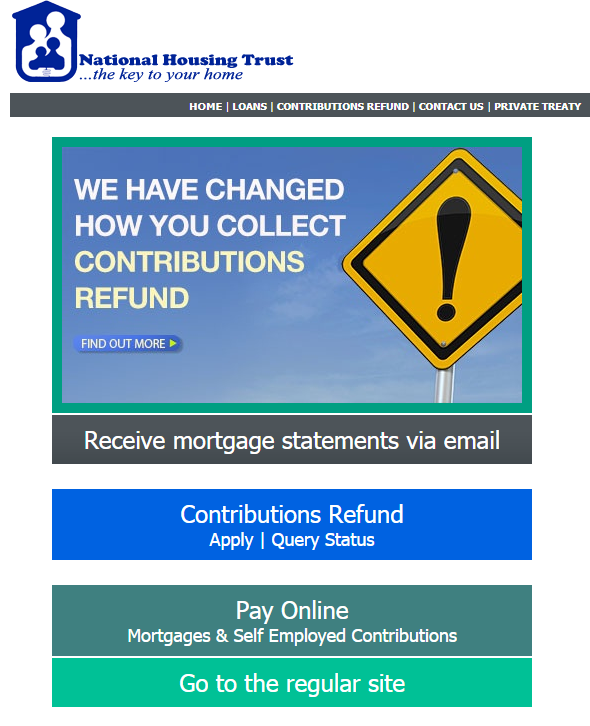 Refunds can be acquired via the following options. The application process can be done online by visiting https://www.nht.gov.jm/ and following the on-screen instructions.